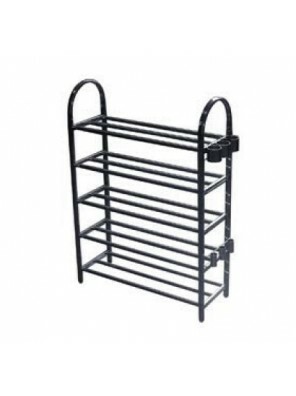 Magic Carpet- Multi purpose Mat 100x65cm ..
Magic Carpet- Multi purpose Mat 40 X 65cm ..
Non-Skid Vinyl Bath Mat 35 X 57cm &..
AIMER S/S Shoes Rack (5 Layer) C/W Umbrella Rack AMSR-645 &..
TECHPLAS PLT. 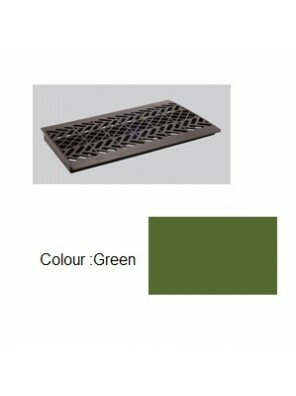 Drain Cover Green 9"x17" Code:5120 &nbs..
TECHPLAS PLT. Drain Cover Grey 9"x17" Code:5120 &nb..
TECHPLAS PLT. Drain Cover Grey 9"x17" Code:5120 ..